Great Location!!!! 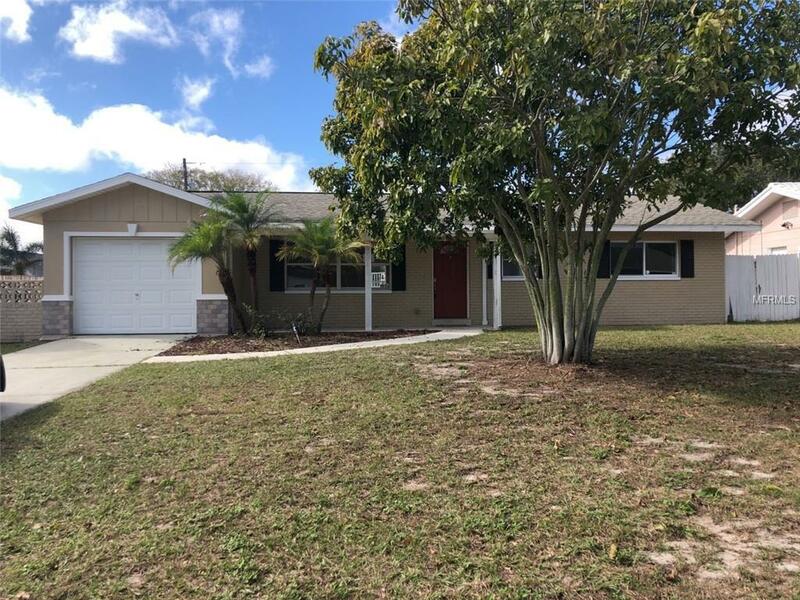 This 2 bedroom, 2 bath, 1 car garage home is in Clearwater! Close to all the major shopping, dining, interstate! Just a few minutes drive the awesome Clearwater Beach beaches! The block home has 2 bedrooms, 2 baths, with a living room and a bonus family room. There is an above ground pool with deck surround in the rear yard. The nice ceramic tile throughout the entire house keeps the house cooler in the hot Florida summer months. Located near McMullen Tennis Complex and Morningside Recreation Complex. Come see this home today!! Property was built prior to 1978 and lead based paint may potentially exist. Prior to seller receipt and approval of the full title package from foreclosure, title to the property will be conveyed by a quit claim deed. This Property may qualify for seller financing.